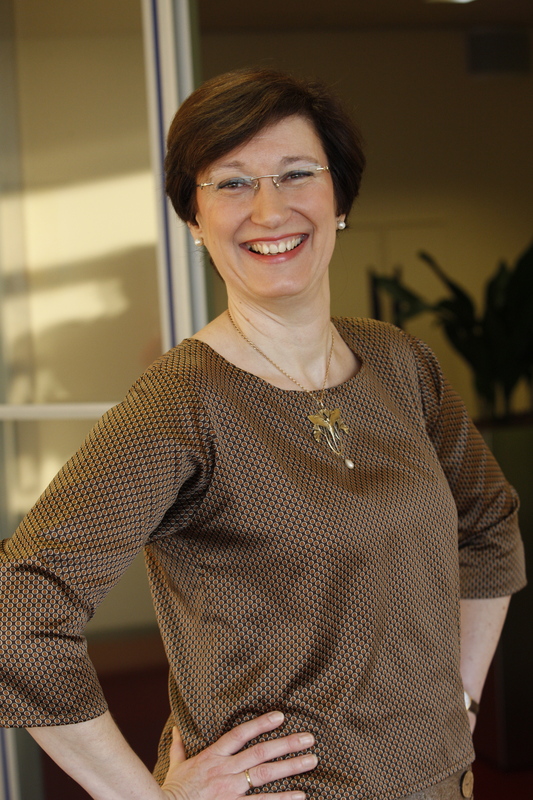 Barry Callebaut AG, the world’s leading manufacturer of high-quality chocolate and cocoa products, today announced the appointment of Isabelle Esser as Chief Human Resources Officer and member of the Executive Committee, reporting to CEO Antoine de Saint-Affrique, effective February 1, 2019 (see also separate CV). Isabelle Esser will work to ensure that Barry Callebaut’s people strategy is fully aligned with its “smart growth” business strategy. Isabelle Esser joins Barry Callebaut from Unilever, where she currently serves as Executive Vice President R&D Foods Transformation in the Global Foods & Refreshment Division, responsible for leading the transformation of the Foods R&D into a more agile innovation engine and for developing talent, capabilities and the organization of the future. In her more than 25 years of leadership experience, Isabelle Esser has held various management positions in Innovation and R&D with the Foods as well as the Home & Personal Care businesses of Unilever, championing and driving innovation strategies while also defining, developing and implementing the human capital, skills and capabilities needed to support the respective business strategy. Isabelle Esser holds a degree as ‘Ingénieur Civil en Sciences des Matériaux, Orientation Physique’ from Louvain-La-Neuve University in Belgium and a PhD in chemistry from Birmingham University in the UK.